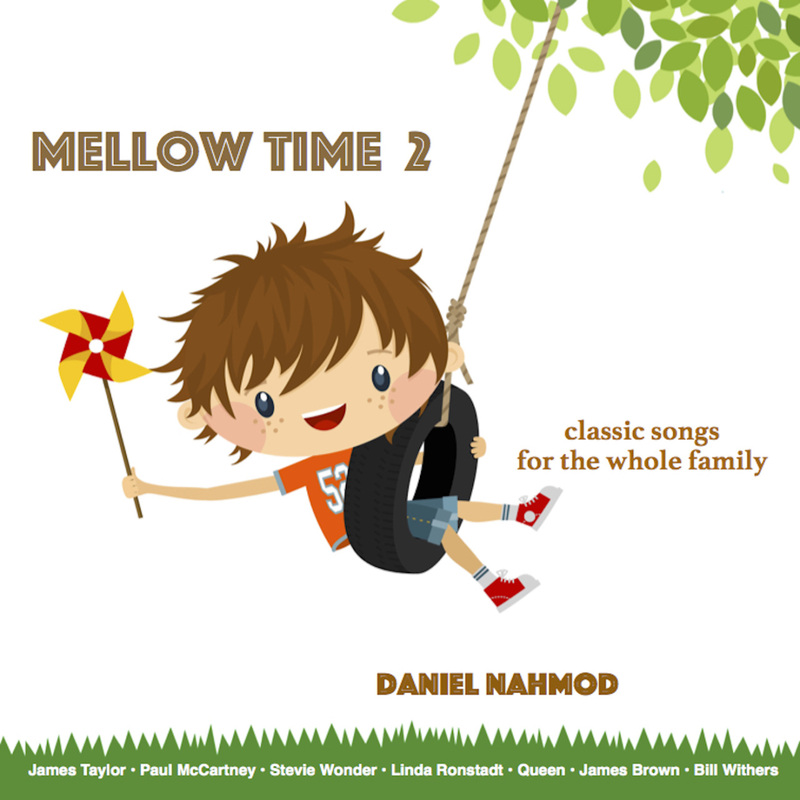 20 beautiful, relaxing songs spanning 80 years of American pop music, perfect for all ages, especially families and small children. Gorgeous and heartfelt performances of "Over The Rainbow," "Lean On Me," "Can't Help Falling In Love," "For Once In My Life," and "Hey Jude" (of course! ), plus classic songs by Paul Simon, Fleetwood Mac, John Lennon, James Brown, James Taylor, Bruno Mars, Bob Marley, Tom Petty, Billy Joel, Michael Buble, and more. 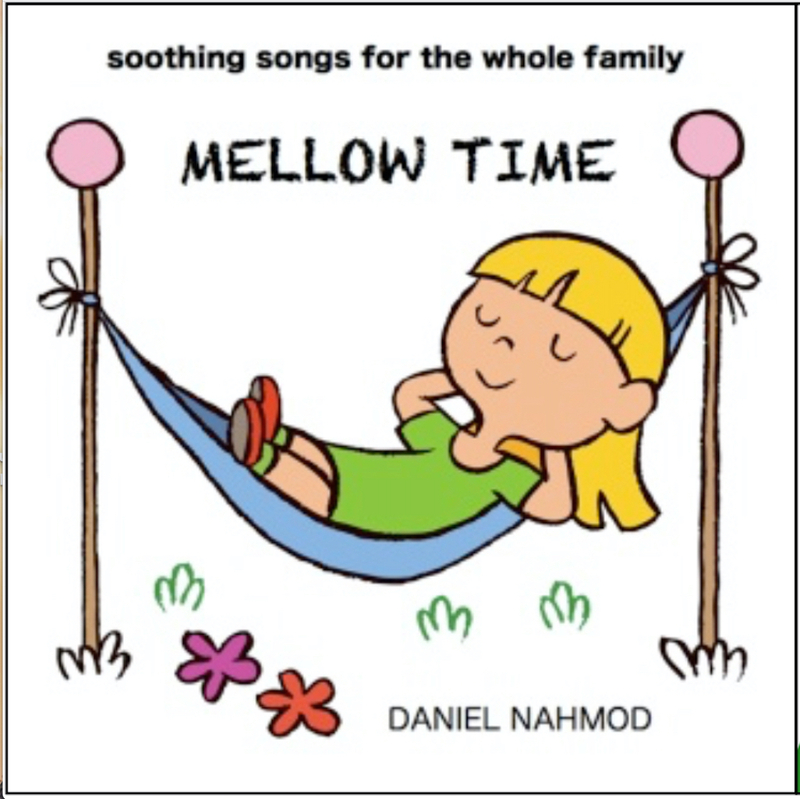 Perfect for relaxing on the weekend, family time, driving time, or nap time! (c) 2019 Daniel Nahmod and Humanity Music Company. All Rights Reserved.